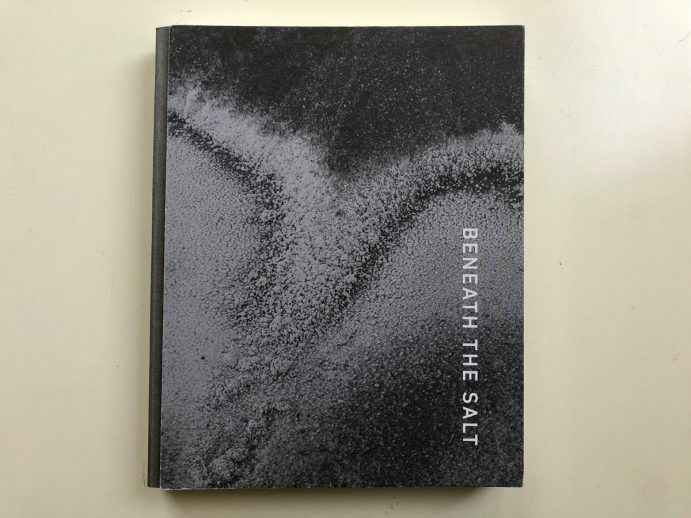 A number of my photographic works on the subject of salt are included in the beautiful artist book ‘Beneath the Salt’ edited by Marianne Bjørnmyr & Dan Mariner. The book is assembled by contributions from 22 artists from around the world, as well as photographs from official Norwegian Archives. 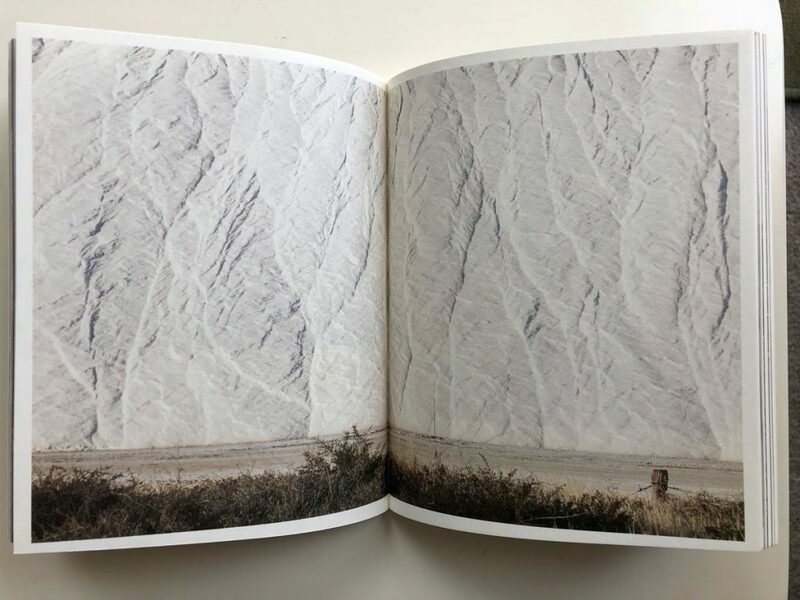 The book displays a challenging constellation of images; unknown landscapes and known objects, from a time period spanning over 100 years. Through a deliberate assembly of images with a variation of dates, geographical areas and contributors, the artists are challenging the viewers in their knowledge about the photographs’ origin. The viewers are encouraged to use the index placed in the back of the book for hints bringing them towards the root of the individual images. In the front of the book an introductory essay can be found, written by the art writer Erica Payet. 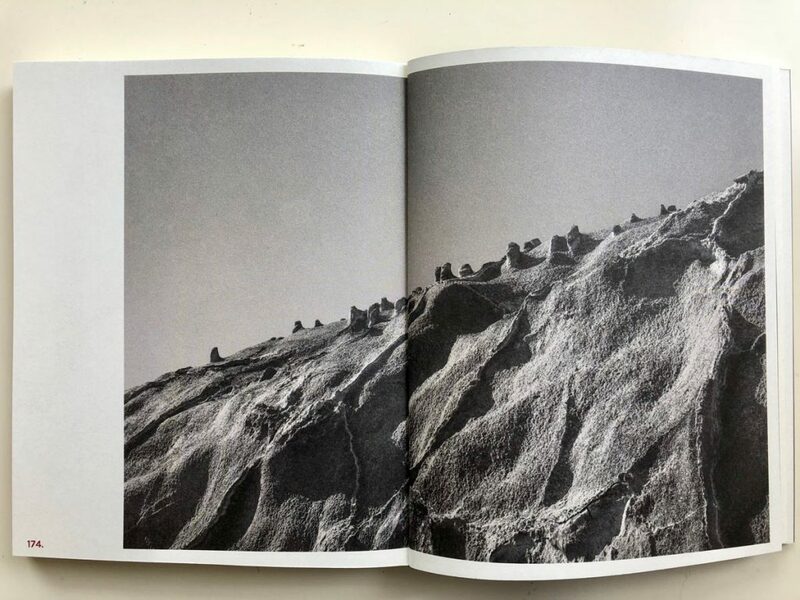 CONTRIBUTORS: Arkiv i Nordland, Lidia Bianchi, Dalane Folkemuseum, Dani Waagen Braatveit, Rachelle Bussieres, Rhonaeve Clews, Cecilie Haaland, Helgeland Museum, Gry Hege Johansen, Samuel Kelly, Melanie King, Martin Losvik, Fabrizio Musu, Sam Nightingale, Stein Olsen, Lucia Pizzani, Riksarkivet, Almudena Romero, Mats Salberg, Iain Sarjeant, Kvarøy Saltsyderi, Tor Skogstad, Renate Strand, Wanja Wenneberg.